Try this great puzzle game. 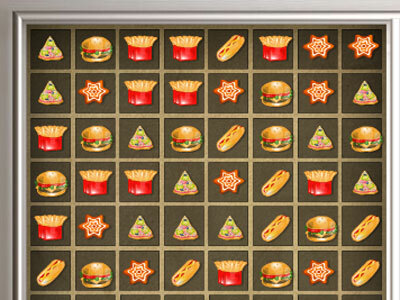 The goal is to arrange three delicious meals of the same kind and they will disappear. The more foods you remove before the time is up, the more points you will earn and progress to the next level. Good Luck!